Price Just Reduced!!! 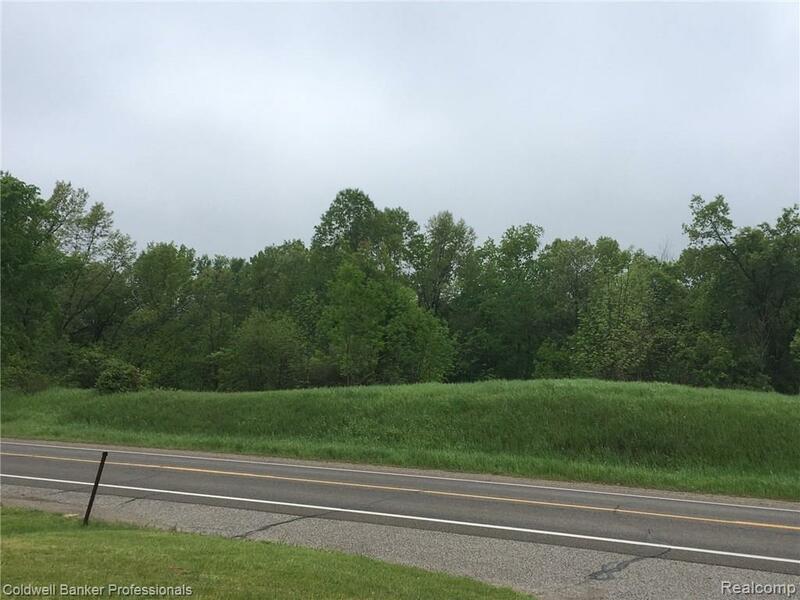 Great Commercial Location on just shy of 8 Acres, 539' of Frontage on M24 just south of Barnes Lake Rd, near Storage facility, Ice cream Shop and Dollar General. Zoned 201 Commercial Improved. Lots of possibilities with this lot/location. Feel free to walk the property.